Arm & Hammer Clump & Seal Multi-Cat Odor Sealing Cat LitterKeep odors under control with Arm & Hammer Clump & Seal Multi-Cat Odor Sealing Cat Litter. The breakthrough odor control kitty litter formula destroys pet waste odors on contact, helping you to keep your home smelling fresh and clean. Clumping cat litter makes clean up fast and easy.Litter boxes are a necessary part of keeping cats healthy and happy, but what about keeping your household healthy and happy? Pet waste odors, tracked litter on the floor, dust in the air around the litter box – these are just some of the inconveniences that can be remedied with the right litter.Arm & Hammer Clump & Seal Multi-Cat Odor Sealing Cat Litter features a special formula that tackles clumping, dust and tracking. 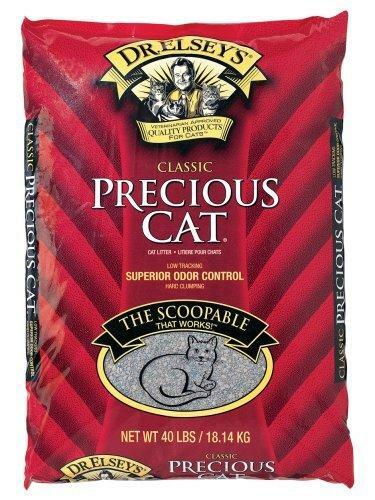 This advanced odor control kitty litter destroys odors from both solid and liquid pet waste. The powerful moisture-activated baking soda crystals, boosted with solid waste odor neutralizers, destroy pet waste odors on contact. 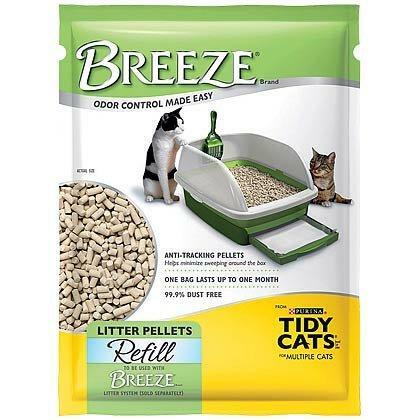 This odor control kitty litter releases a fresh scent every time your cat uses the litter box. In addition to eliminating odors, clumping cat litter forms rock solid clumps on contact with liquid waste. Solid clumps created by clumping cat litter make cleaning easy. $8,59 (as of April 24, 2019, 21:34) Buy it on Amazon! $11,00 (as of April 24, 2019, 21:38) Buy it on Amazon!